Essity with the brand, TENA® is pleased to announce the winner of the 2018 TENA® Educational Grant for $1,500. 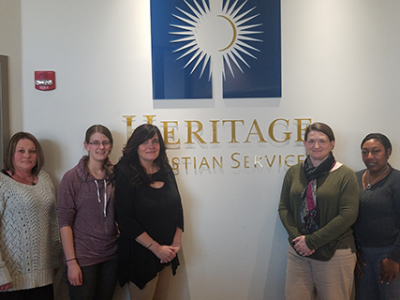 Heritage Christian Services in Rochester, NY has been randomly selected as our winner. 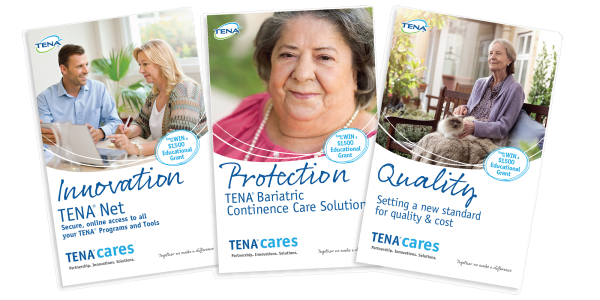 Thank you to all who participated and provided feedback throughout our 3-part communication series – TENA® Cares.